Below are the normal departure details. Special timetables operate on selected dates. High Tea at Sea revives a great British tradition with a uniquely Australian flavour. Everyone loves to celebrate on this popular dining cruise. Girl day outs, kitchen teas, hen’s parties, baby showers, birthdays and charity events are all regulars customers, along with many visitors to Sydney. The party is started with a glass of pink bubbly which nearly always results in immediate and non-stop conversation. 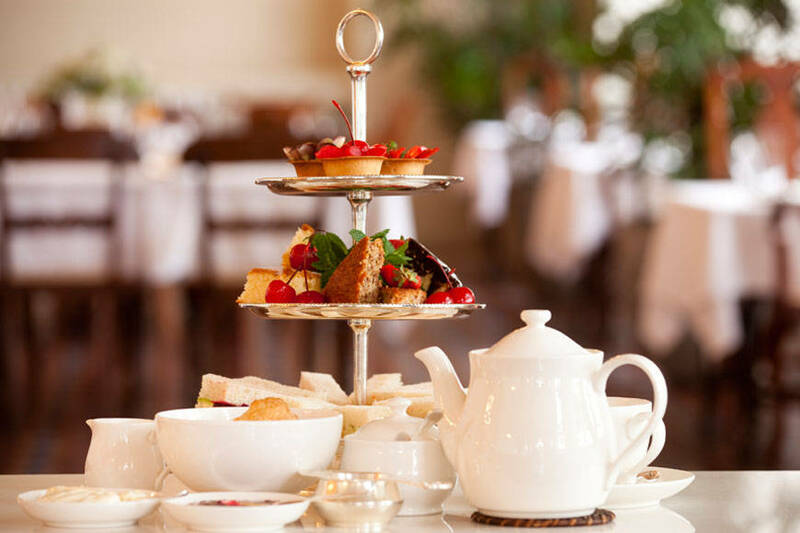 Your choice of fine tea is prepared as the tiered-platters arrive to tantalise the taste buds. Blinis topped with prawns, whole chocolate coated strawberries, mini savoury pastries and much, much more. Meanwhile the spectacular Sydney skyline glides by, viewed from the enormous picture windows throughout your spacious cruising restaurant. Cruise aboard Sydney’s premier fleet including the spectacular Sydney 2000 and John Cadman 2, both with million dollar views and expansive cocktail decks. Our world class vessels are chosen for many international VIP dignitaries including the official arrival of Pope Benedict XVI for World Youth Day. Air-conditioned restaurant decks, private dining rooms, expansive decks and 360 degree open Star Deck are just a few of the features. Special attention has been made to ensure fantastic views from every seat with below table height windows. Sydney 2000 operates on dining cruises most days however we do always reserve the right to amend vessels at any time. Service: The high tea experience was amazing. The food was really good and fresh. The servers were very friendly and accommodating. Would definitely recommend to all. Product: The high tea experience was amazing. The food was really good and fresh. The servers were very friendly and accommodating. Would definitely recommend to all. Service: We would definitely be back! We chose to do this cruise the same day we arrived in Australia for the first time-I was a little nervous about how my near 8 year old would do but according to her this cruise "Was AMAZING!!!!" and "I will remember it for the rest of my LIFE!!!". Her first high tea and the crew was tops. We were welcomed with (me)-yummy pink bubbly (kiddo)- fizzy drink of her choice. I took a time lapse of the entire trip which turned out quite well. I did feel the savoury nibbles might have been more towards adult tastes--was it onion/beetroot chutney mini pies??? (menu is online--readers can double check on their own)-- just keep that in mind if you are pondering going with a youngster--I traded my daughter some of the adulty food tastes for more kiddie one (so I missed out on a sausage roll)---was definitely not a direct mirrored plating (ie: 1 each of something for each guest it felt like- at least on our table). Not a complaint just an observation in case someone is expecting a 1:1 plating. Anyway.... High tea is up several flights of boat stairs--level up before top deck, a nice well windowed room. If you are facing the front of the boat I would definitely choose to sit on the RIGHT side as majority of what is being commentated will be out that side of the boat for most of the time. We sat front left and still was able to see quite a bit. We are allowed time out on the deck--take photos, lots of opera house and bridge opportunities. There was a professional photographer taking photos of us at our table for an extra fee per photo-- thankful for that opportunity to purchase those as it's hard to do so traveling alone with a youngster. I would suggest to the boat, that possibly not all speakers were functioning at 100% in the high tea area? I felt like sound was coming / aimed more towards the (facing front) right side of the boat--it might be beneficial to have small helper speakers scattered more towards the sides where the boat curves--I felt maybe we missed quite a bit of commentary- especially when the larger groups on the (facing front) right side of the boat were chit chatting all at once. I can imagine with a full tour commentary might be extremely hard to hear with the entire area chit chatting away. that said for other passengers...maybe keep that in mind... if you are wanting a cruise with tea for a tour commentary-and the tea is packed full...be aware you might not hear everything...the actual harbour tour might be a better fit. Product: ease of purchase was 5 stars! booked online a few weeks before our trip overseas... printed confirmation out... got tix in hand after checking in at bookings on dock 6. easy peasy! Product: I bought online but then had to go through the process again at the wharf, showing my credit card and signing forms. What is the point of buying on line to save time? Service: We appreciated that the tea service was flexible to be able to use soy milk and give us a vegetarian spread! The lightening bolts over the harbour made for an exciting cruise! Great afternoon for the hi tea cruise will be back when we are in sydney again . Regards from new Zealand. Service: Yes, I would recommend the service. Cannot think of any complaints. Product: The coffee options which printed on a card at one end of the table and not obvious, were not pointed out to us. Service: We were greeted by friendly staff before we even boarded the ship! Onboard the staff were all smiles and the service was great. Service and food was amazing just wished the actual cruise was a bit longer. Thank you for the review of your experience of your Cruise. We sincerely apologise for this miscommunication. 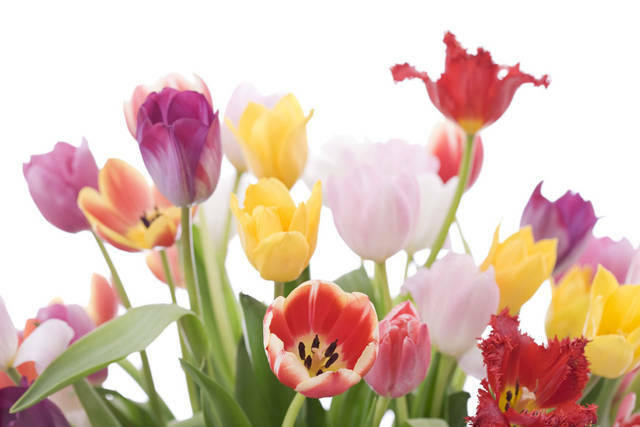 We can assure you that our staff are trained to provide our customers devoted and efficient service. We always encourage guests to talk to the Cruise Director on board if they have any concerns, especially regarding food, drinks and service as they will be able to solve the problem immediately. Please be assured your concerns have been forwarded to our catering and hospitality manager. Everything was really done well - boarding was smooth, food and beverages done well and nicely presented, staff all very accommodating. My only reservation, speaking as a tourist, is that it would have been nice to have a nice-but-limited commentary as to what we were seeing on the shores. We passed some interesting looking things and it would have been nice to know what they were. Again, we had a very nice time and I'd say we received good value-for-money. Service: Yes, we would certainly buy another cruise with you. The service was friendly and more than adequate. 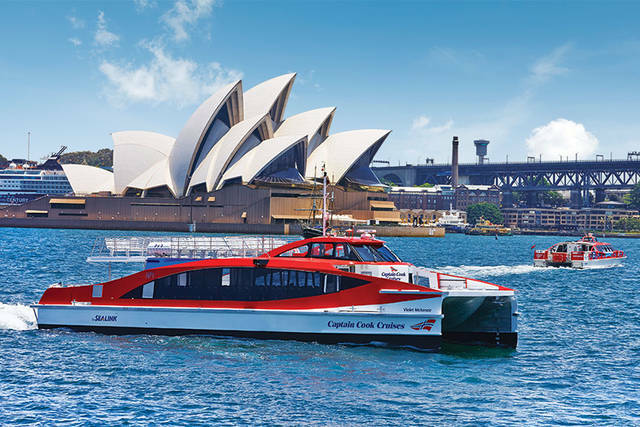 Product: The service was excellent though initially we were waiting at the wharf to board the ferry not having been told that we needed to get a boarding pass at the entrance counter. This was fortunately rectified in time to board when necessary. Service: Good service, good food. Great views. Product: Good service, good food. Great views. Staff were friendly and professional. The cruise ran to schedule and the High Tea was delicious. 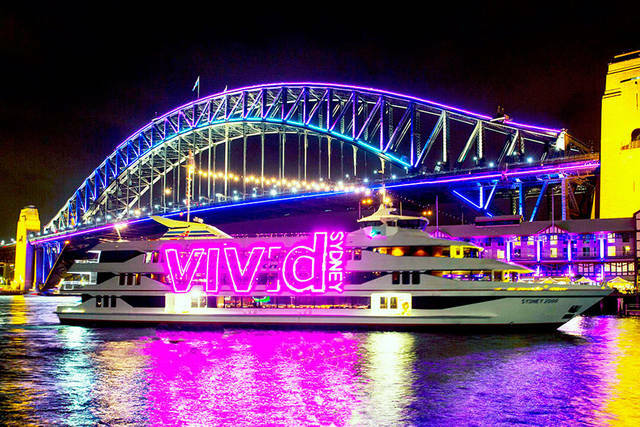 I booked this cruise to give a relative from overseas a Sydney experience but I enjoyed it just as much being a local. Service: Their greeting and the afternoon tea provided were very good. My only complaint would be the lack of a commentary which would make the cruise much more meaningful for tourists. Product: The high tea was great, but I would have like more sandwiches instead of cakes. Great service, great views, great food. It was great! Very good experience for couples, friends or family. Delicious and exquisite desserts. Great service and variety of food! I would definitely recommend this cruise. The tea and food were amazing and the service was great. It was lovely - yummy food and a cruise of the harbour. We really felt spoiled. Service: Had a very nice trip with Captain Cook Tours on the Harbour. The food was excellent and the cruise was so quiet and relaxing. Service: Was great, delicious food and great presentation, an extra glass of wine would have been nice . Overall was fantastic, loved it , great views, venue, food, delicious. Product: All perfect and delicious, an extra glass of wine only thing i could have asked for. Everything was delicious and presented beautifully. Service: The entrance, the food, the drinks, view and ambience was amazing. However, I would recommend to wait with cleaning the tables after guests have left. They started asking ''can I take the tray away'' 30 minutes before the end, and made us feel very rushed. Moreover they took our tea away shortly after, when we would have loved to drink some more. It felt a little rushed and I think it would add to the experience to wait. Product: The high tea cruise was definitely worth the amount of money, really good value! Lovely food.. nice and fresh. Tbempink sparkling wine was sweet and very enjoyable. Pleasant staff.. a lovely treat for myself and my overseas guest! Service was good, view was great! This is the best way to do high tea and tour the Harbour. Service: Everything about our experience with Captain Cook Cruises was just spot on. The service, the high tea and the vessel itself provided a very enjoyable time. Of course our beautiful Sydney Harbour was the perfect backdrop. Product: Very easy to view options and book on line. Product: Easy process, purchased online. Service: Was an absolutely beautiful high tea. The room out the front we were given was above expectations and the quality of the high tea would have been one of the best I have had. Service: If you could have many different kind of tea...like not only one which you choose first, would be much nicer. Product: If you could have many different kinds of tea...like not only one you chose, would be much better value. Thank you for your review of your High Tea Cruise. We give customers the choice of a premium, high quality tea from a variety of options, with as many refills as customers may choose. However, please be assured your concerns have been forwarded to our catering and hospitality manager. Thank you for your review of your High Tea Cruise. 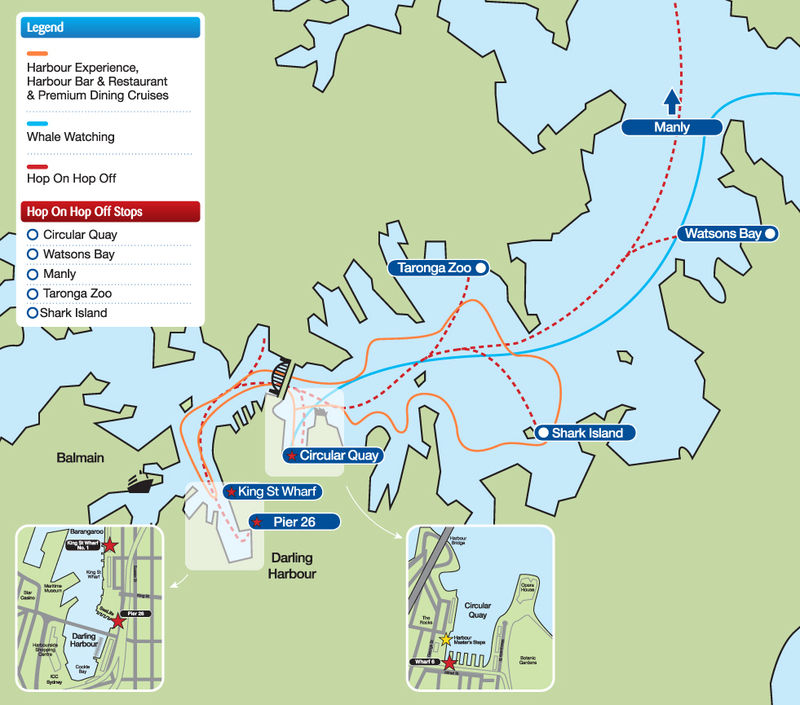 We provide wharf location and cruise information clearly online and on the email confirmation. We apologise for your miscommunication. Could you please contact our reservations regarding this to revise your cruise date. it was a great experience with my family and the food was good, service was excellent. Service: The food was great and customer service was friendly and attentive. Product: High tea was great experience. Over all everything was super! Service: It was such a lovely occasion and the High Tea was delicious. Very nice staff and service. Lovely cruise vessel. The only complaint is that the cruise was too short, only 1hr15min!! Product: Beautiful selection of food and was great for the kids too, they loved it. Service: Would definitely recommend this high Tea cruise. The boat was very clean and well presented. The High Tea was delicious, the staff were very friendly and courteous, the only downside was that the cruise was for 1hr 15mins and we spent 15mins at Cockle not going anywhere. Once again we were not disappointed! From friendly check- in staff to professional boarding crew and great food, and of course beautiful view, we had a lovely time! Product: Excellent food - woukd donthus high tea cruise again. Sydney turned on the warm weather for our High Tea cruise. The Harbour was calm, the sky was blue, the cruise was so enjoyable. We skipped lunch and thoroughly enjoyed working our way through the delicious cuisine. The staff welcomed us with a glass of champagne and were polite, happy and attentive throughout the cruise. We had a wonderful time. The food and the service were great. Service: The table settings were good, the staff were friendly and efficient and it was lovely to be on the harbour. We enjoyed the afternoon tea which was yummy. A great way to spend time in Sydney when we are from the country. Thankyou. Product: Lovely afternoon tea in a perfect setting on the harbour. Service: The food could have been better in terms of presentation, taste and quality. Thank you for your review of your High Tea experience. We always use high quality, premium teas on our High Tea Cruise and we are pleased to read that you enjoyed this. We also always try to serve the highest possible quality food and we have forwarded your comments regarding this to our catering manager, to ensure that our high quality standards are maintained. Service: We had a most amazing experience - given that my daughter and I were the only two people on the High Tea Cruise on that day we were given excellent service and made to feel really special. The food was beautiful and we thoroughly enjoyed our peaceful cruise around the harbour. Being personally escorted to the upper deck made us feel like royalty … but seriously it was nice to find that despite there being no other people we still received excellent service. It was a one in a million opportunity. Product: Excellent variety of food and tea with plenty to choose from. Enjoyed the welcome champagne - a nice touch. Having a window seat was perfect. Service: It was absolutely fantastic will recommend this cruise to all my friends & family! Service: I came on board with a person in a wheelchair. The crew bent over backwards to assist us on and off the boat. We had taken the high tea at sea cruise. The high tea was absolutely delicious. I also enjoyed the commentary about our beautiful Sydney harbour. I would highly recommend this cruise. Product: Simple and easy booking process. Lovely cruise and food. Didn't give 5 stars as we would have liked some information on the harbour (a map or leaflet or something) to tell us about what we were seeing. The mother days high tea cruise was amazing! The food, tea and coffee was fantastic. The only downside was the fact that my email confirmation stated there was no commentary when unfortunately there was, and it was quite loud and disruptive to our conversations. Service: The food was beautiful, couldn’t fault a thing on the cruise. Was just a perfect afternoon. Product: A perfect afternoon, the food, wine and tea was delicious. The view was spectacular. The service was exceptional. The waiters were attentive, thoughtful and available. The selection of teas were limitless and the food was delicious. Highly recommended. Service: Staff were friendly and responsive, but did miss the commentary on the harbour and surrounds (had music playing instead). Product: Booking on my mobile was fairly straightforward.